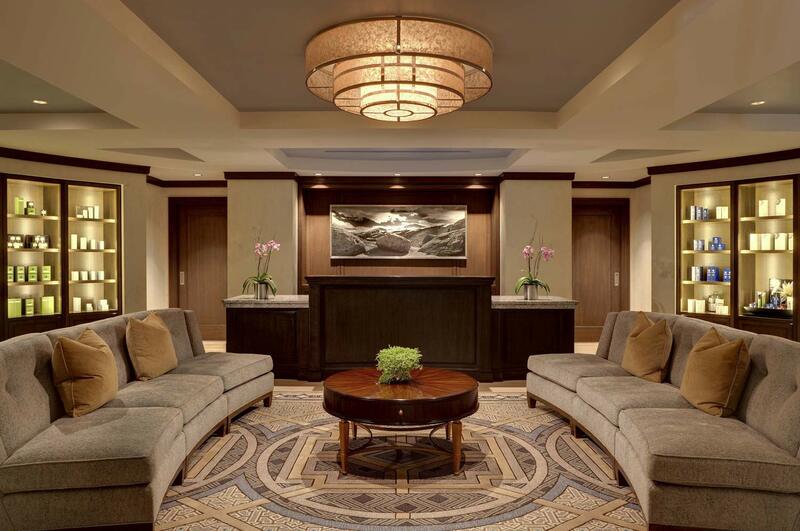 Indulge your senses at our signature Remède Spa, a Park City spa retreat that rejuvenates your mind, body and soul. Experience an intimate, serene sanctuary with pampering services and breathtaking mountain surroundings. Enjoy an array of holistic spa treatments and body rituals, including custom massage, hot stone therapy, soaking baths, body wraps, facials, waxing, manicures and pedicures. 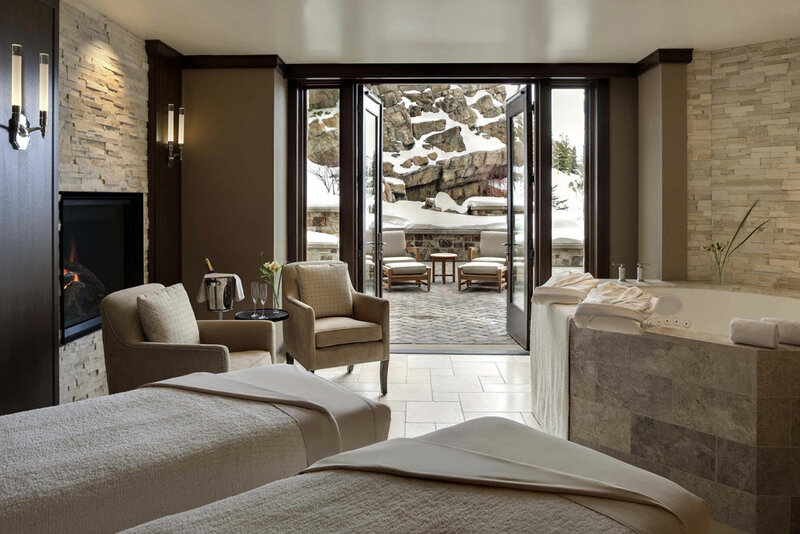 Park City Spa Indulgence Unwind and surrender to 14,000 square feet of bliss at Remède Spa, one of the most alluring spas in Park City, Utah. Descend the grand spiral staircase to our tranquil lower level and your spirit transcends into a world of peaceful indulgence. Our beautiful spa features 11 elegant treatment rooms, where certified spa professionals use ancient healing arts to relax and refresh body and spirit. If you desire a treatment with your partner we offer two private spa suites that open to a spacious patio with cascading waterfall. Remède Spa treatments feature the exclusive Remède product line and may be customized for your personal journey to calm, enlightenment, wellness and balance. The spa also offers access to men's and women's steam, sauna and whirlpool facilities and a 3,000 square-foot, state-of-the-art Athletic Club. Remède Spa Services Discover total body rejuvenation, wellbeing and beauty at Remède Spa, one of the most alluring spas in Park City, Utah. We offer a complete line of spa treatments, body therapies and beauty services so you look and feel recharged and ready for alpine adventure. 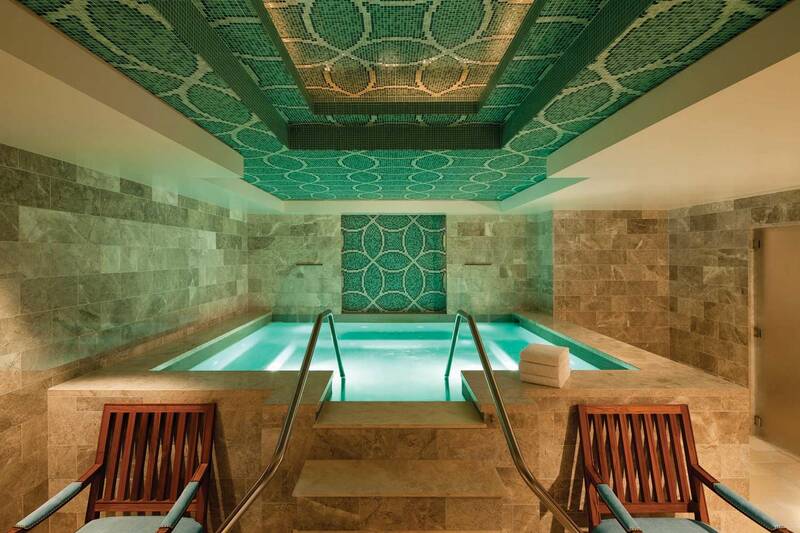 Share the sublime serenity with our Remède Spa Gift Certificates. Appointments are highly recommended. Facial & Body Treatments Remède Spa's facial and body treatments help banish the weariness of travel or polish and enhance all skin types for an exciting nighttime event. Massage Treatments Soothe the spirit and awaken the senses with a customized massage in one of 11 deluxe treatment rooms. From a gentle hot stone treatment to in-room massage treatments, the spa offers a range of alluring massage rituals. Nail Services Remède Spa offers a menu of essential nail services in beautiful surroundings. Sip fresh-squeezed juice or champagne in the Salon and enjoy getting your hands and feet being pampered. Spa Packages Designed for individuals, couples, or friends to enjoy together, Remède Spa offers incredible Spa Packages for hours of supreme rest and relaxation. 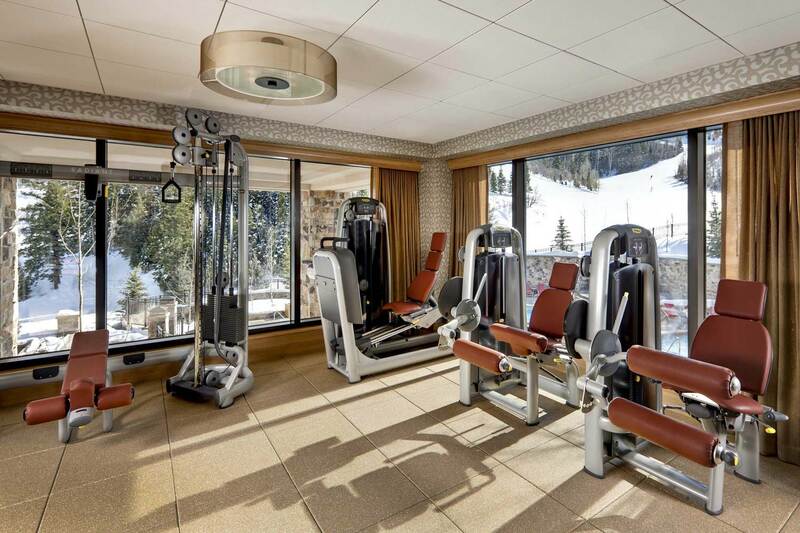 Fitness & Wellness Remède Spa's Fitness and Wellness professionals offer personalized one-on-one sessions from Mat Pilates to Yoga to boot camp style exercise. Product Lines: In our spa, we carry the following products: Remède, Bliss, Arcona, Intraceuticals and Phyto Hair Care. Hours vary seasonally. Please inquire with our Spa Concierges.